Saying the words "I Do" is an incredibly life changing moment. Planning for this day is also considerably important as a lot goes into what may be the most important day of your life. First you need to decide if you want a Church Wedding or a Civil Wedding (67% of couples chose a Civil Ceremony over a Church Wedding in the past couple of years. Then you have the florist, caterer, location, disc jockey or band, and your wedding apparel can seem like a great deal to do and it is, but it can also be fun and exciting as you work towards your wedding day. When you first begin to plan your wedding, make sure you keep a journal or a binder with you to gather all of yours ideas for the celebration, when you start organised, it helps you keep all of your ideas in check as the excitement grows for the big day. You want to divide the notebook up into sections so you can easily find all of the components that go into a marriage ceremony. Work on things in stages and try to finish one aspect of it at a time before moving onto the next. This can be hard to do, as all of the aspects go hand in hand to make a wedding a beautiful event, but being done with one step before starting the next can help you lessen your stress level and keep things in line as you move from item to item.Try to take care of the early things first as well as the bigger items; for example you want to book your favourite venue early, so you can have it and not be disappointed. Also depending on your choice of a Church or Civil Ceremony book either the Priest or your Celebrant. (Having a Civil Ceremony does not mean cutting back in fact it allows you to make your wedding much more personal than a Church Wedding). Should you decide to choose a Celebrant remember that most Celebrants will see you for a free consultation first. 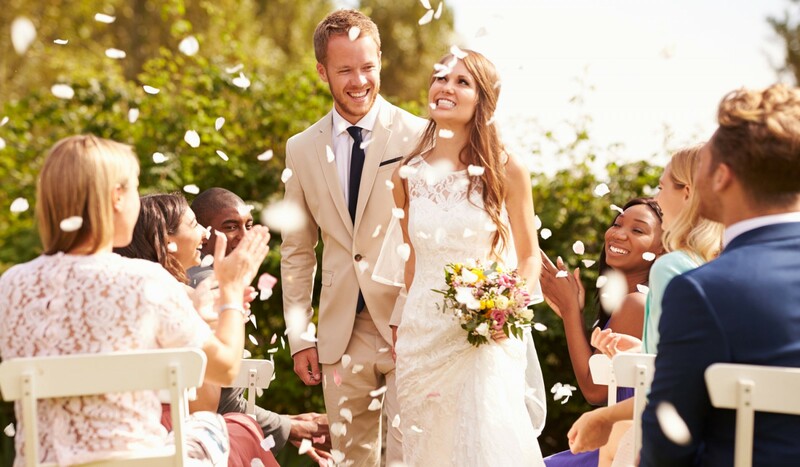 A good Celebrant will help make the actual ceremony as stress free as possible. Picking out invitations should be the next step so that they can be printed and posted relatively quickly, so be sure to decide on your guest list and have a number in mind before you book your venue. Whatever you do, just be sure to take your time and try not to be rushed when you start planning your wedding. The less stress the better as it will give you the time to enjoy this wonderful moment instead of it feeling like work. Divide up all of the different aspects and try to take care of one thing at a time. Do not be afraid to ask for help either, as a wedding is a big undertaking for anyone. Just remember this is a time for joy and celebration, make each moment count and your wedding planning will be a piece of cake. 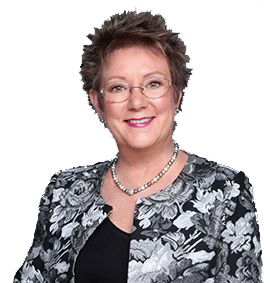 For more information, contact Maureen Thorpe – Marriage Celebrant Campbelltown, and Macarthur.